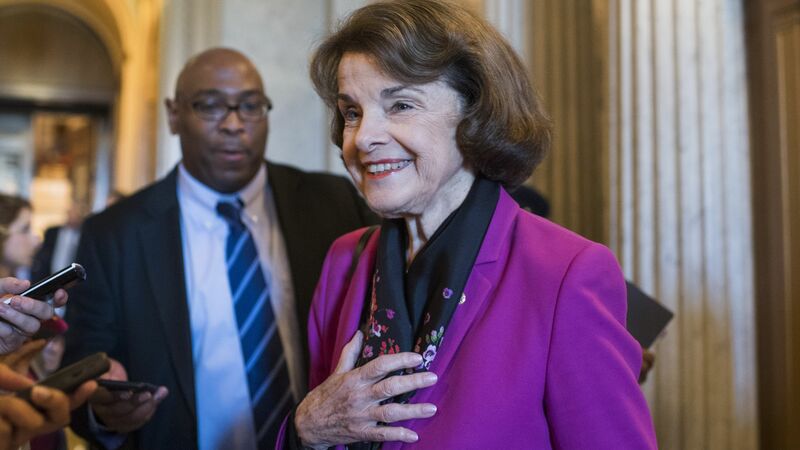 Democratic Senator Dianne Feinstein has clinched enough votes to advance to California's general election, the Washington Post reports, adding that she is a favorite to win her sixth term as a senator. Why it matters: This was not a guaranteed win for the veteran senator. Earlier this year, Feinstein was not endorsed by the California Democratic Party receiving only 37% of their support. As Axios' Alexi McCammond reported in February, Grassroots progressives wanted to push the party farther to the left in a struggle to agree on the party's identity.